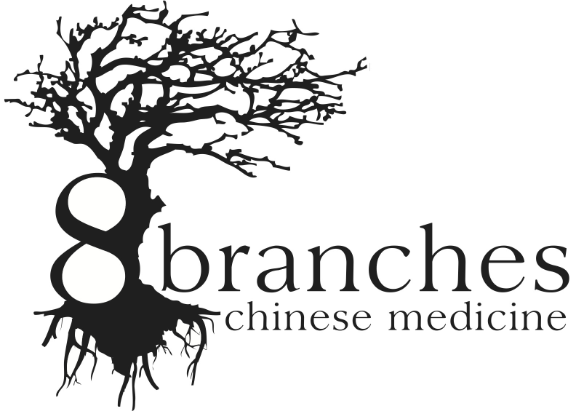 Sheri Lee has been invited to write on Chinese Medicine in her new column “In Balance” in the Bay View Compass. We invite you to share your experiences and questions! Among the many great restaurants, hair salons, coffee and tattoo shops, you may have also noticed the growing population of acupuncturists in the Bay View neighborhood. As acupuncture gains acceptance through out the U.S., it’s no surprise that the trend is reflected in our community. What you may not know, is that acupuncture is just one part of a whole medical system known as Traditional Chinese Medicine (TCM) or Chinese Medicine (CM). IN BALANCE — Eat for optimal weight, health and happiness.